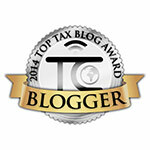 The Buzz About Taxes: Procrastinators Of The World Unite-File Your Taxes! Procrastinators Of The World Unite-File Your Taxes! Are you a straggler when it comes to filing taxes? You are not alone! There are many who dread the idea, in fact I know of many tax consultants who have someone else file their own. If you are the glass-half-empty type, then brace yourself, April 18th is right around the corner and the clock is ticking. If you are the eternal optimist, then yes, you still have time to get all your documents together and well, file an extension so you have more time to keep calm and file your taxes. 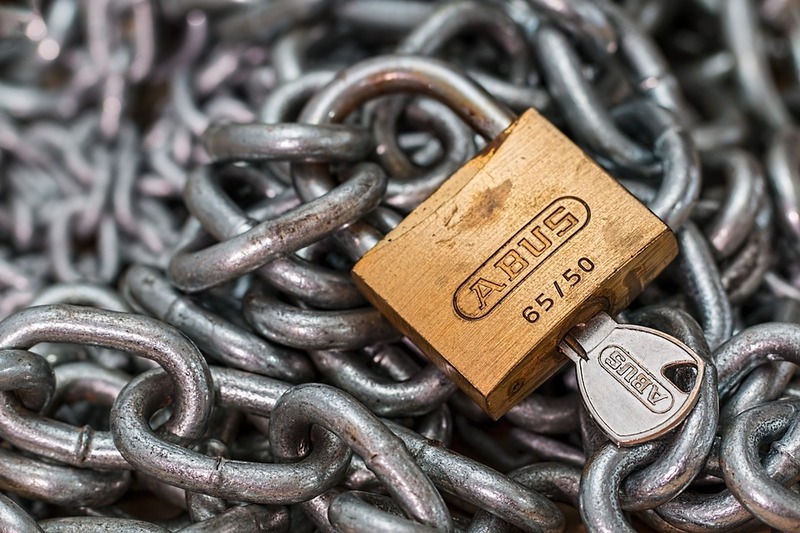 Did you know that stalling too long increases your risk of falling prey to tax refund fraud? Not only so, you may also be slapped with hefty fines and the dreaded failure-to-file penalty. If I have scared you into action now, that's great! Let us look at what you can do to get going. Gather your paper-work. I like to send my existing clients a tax organizer in January so they have their filing history to go off on and get started gathering their paper-work. If you do not have such an organizer, you can also look at your previous years' tax returns and put your paper-work together. If you have large stock sales, make sure you go through the sales and check if you have the dates of purchases and cost information of the various stocks sold. This is one of the major areas where taxpayers leave money on the table by over reporting their stock sales and not backing out the costs of such stocks sold. Do you have receipts for all the deductions you will have to claim? Even if you did not itemize one year, you may have enough expenses to be able to itemize in another year. The trick is to collect the information you need and check every year if the total of the itemized deductions goes over the standard deduction. Usually a large medical expense or a charitable donation might trigger you going over the standard deduction. If you do not feel confident enough to tackle this arduous task on your own or your situation is more complicated than the average taxpayer, you will have to find yourself a professional to file your taxes. And you just cannot go to anybody, you must go see an Enrolled Agent, especially one who is a member of the National Association of Enrolled Agents. You can find one in your area by going to this website. Don't let the fear of owing the government keep you from filing. There are options for you to pay a large tax bill. If you owe less than $50,000, you can get into an installment plan with the Internal Revenue Service. You can also pay with a credit card or take a loan but there will be interest charges. If you think you need more time to gather your paper-work and file your taxes, you will need to file an extension via Form 4868. Most states accept the federal extension, for some you have to mail in a separate state extension. Filing an extension gives you time till October 15th to file your main return. Don't let Uncle Sam or Lady Liberty waving to you from the neighborhood curb make you cringe. Go find an Enrolled Agent and take care of your taxes!